Funky glo colours that shout ?no way in? to the opportunist. 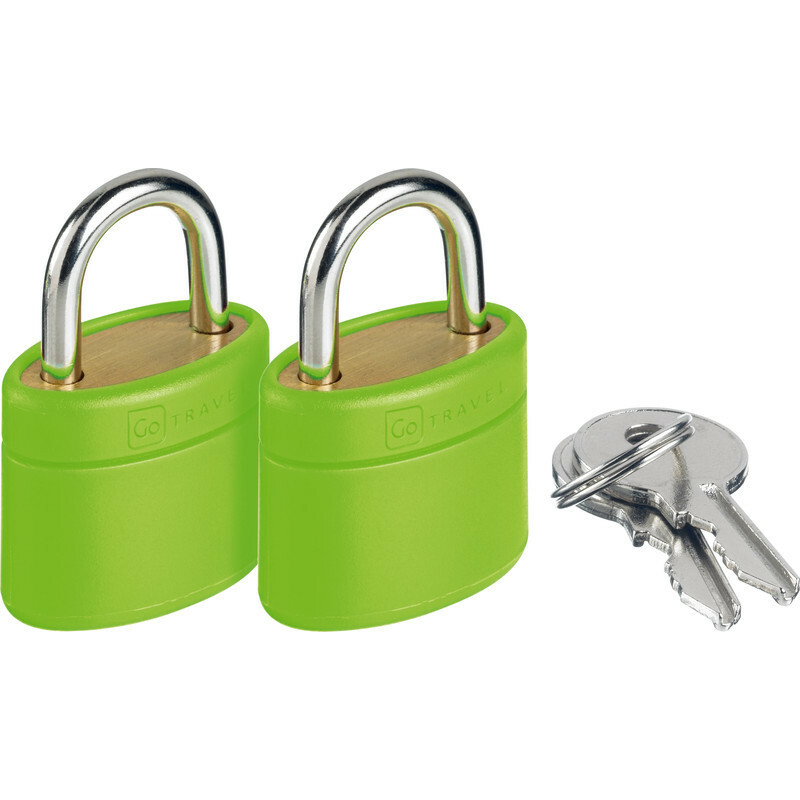 These twin pack solid padlocks are encased with an assorted range of tough polypropylene glo colours.